This gallery displays some images representative of my photography. I have included a mixture of landscape and scenic, posed studio portraits, environmental portraits, pet photography and event photography. Most of the photos were taken with a digital camera and a few are scanned from my archive of 35mm slides. I hope you can find something in this gallery that appeals to you or is representative of the type of photography you are looking for. 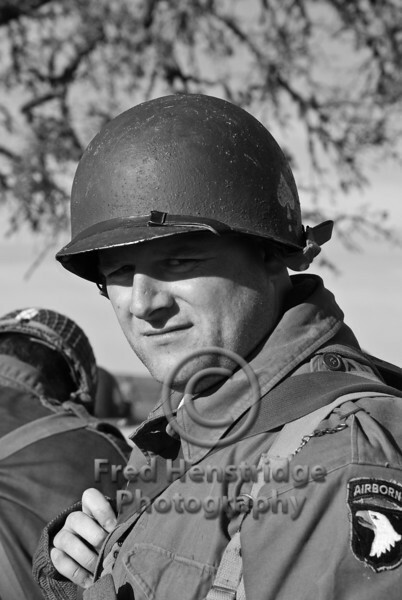 You can learn more about Fred Henstridge Photography by visiting my web site at: http://henstridgephotography.com.